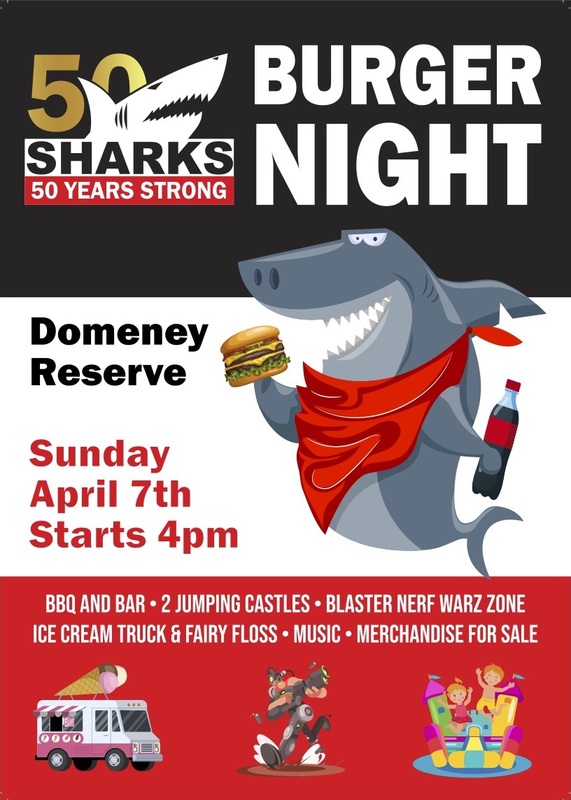 Head to Domeney from 4pm (no games are scheduled there from 3pm) for an evening of fun and laughter. The Never Beens will be playing from 4pm followed by country rock musician Rachel. We’d love to see the whole club come down and kick off the season with a bang. PLUS no school the next day as it’s the start of school holidays.